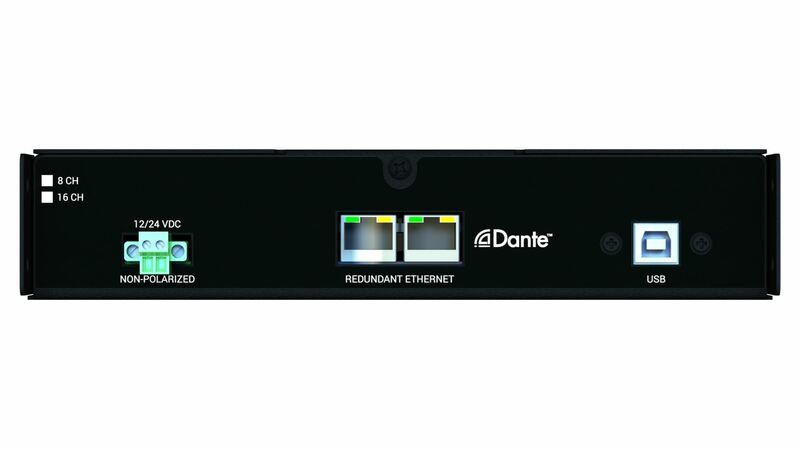 The IPUSBD-16 Dante™ network audio device providing 16x16 input/output channels of digital audio to/from a USB port of a host computer to Ethernet. The Ethernet connection is auto-negotiated 100/1000MB via redundant RJ-45 ports. 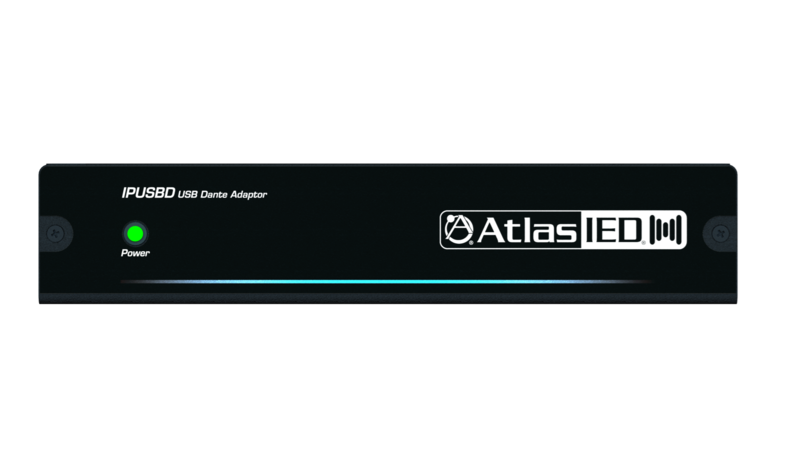 The USB port is compatible with USB 1.0 and 2.0 standards, and will work in USB 3.0 ports. 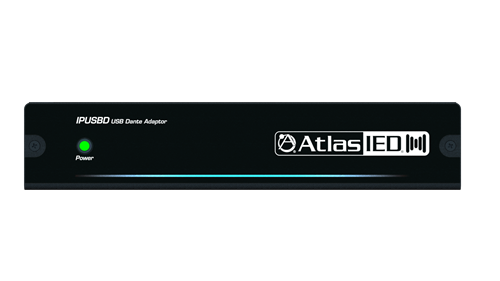 USB 2.0 or higher port is required for more than 16x16 channels simultaneously, due to bandwidth limitations of USB 1.0.